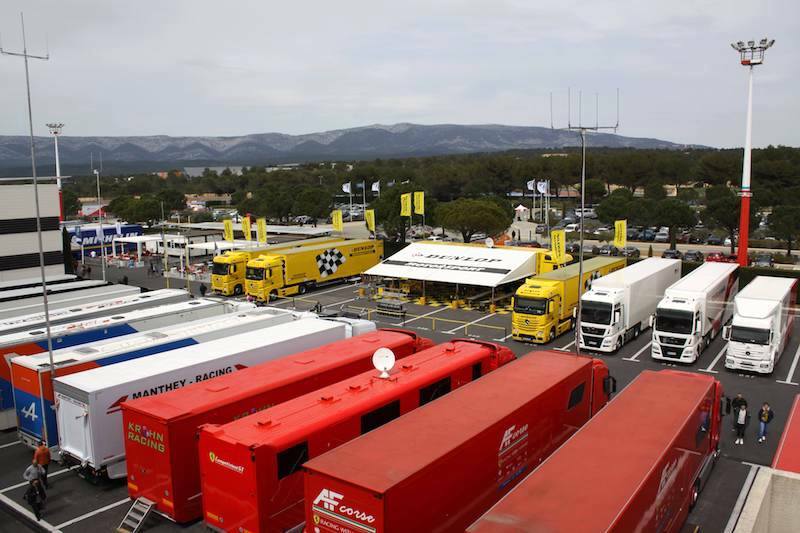 Since the beginning of the FIA World Endurance Championship back in 2012 the championship has gone from strength to strength. Now, on the eve of the series’ fifth year, we are set for what could be the best season yet. 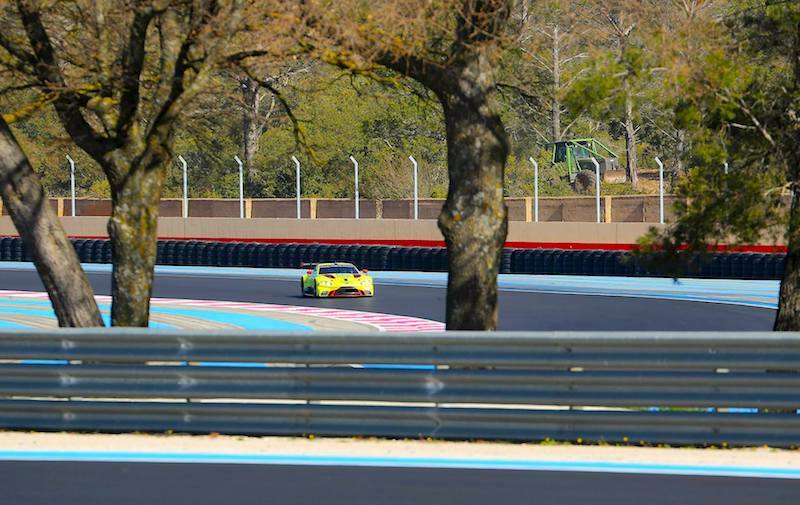 We take a look at five reasons that season five of the WEC can live up to expectation. 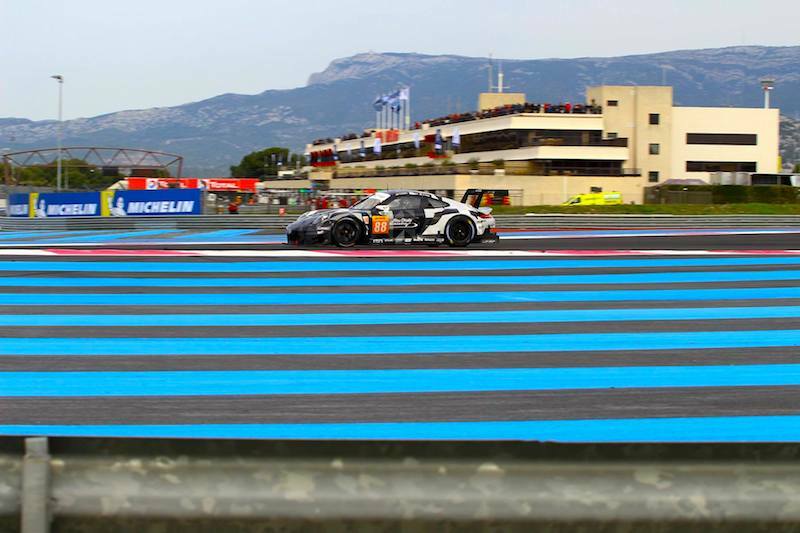 All new cars with a slight tweek to the regulations means that for 2016, the LMP1 cars of the World Endurance Championship should be on level ground going into the new season. Toyota have an all new concept in the brand new TS050 while Porsche have developed their all conquering 2015 919 Hybrid even further. Over at Audi however, a radical new look shows that they have left no stone unturned in their fight to get back to the top of LMP1 for the first time since 2013. 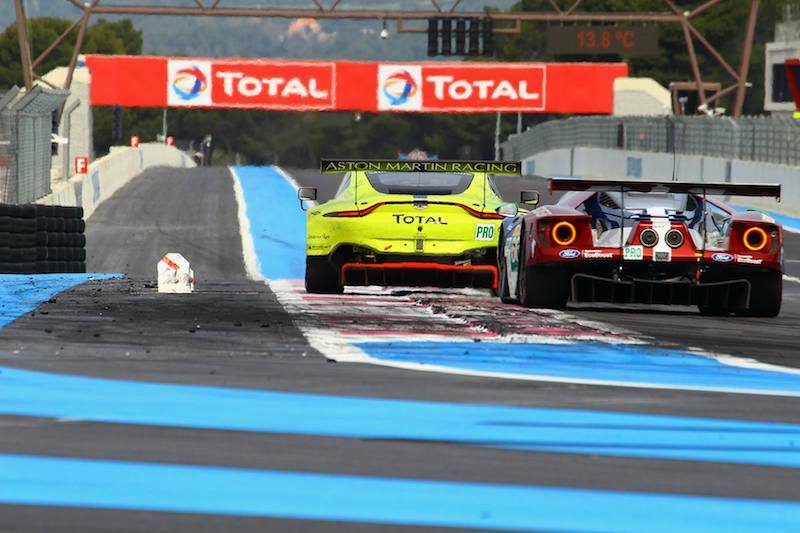 A complete change in regulation in GTE-PRO means that every team is bringing an updated car to the championship for 2016, baring Porsche who are running with a 2016 upgrade package. 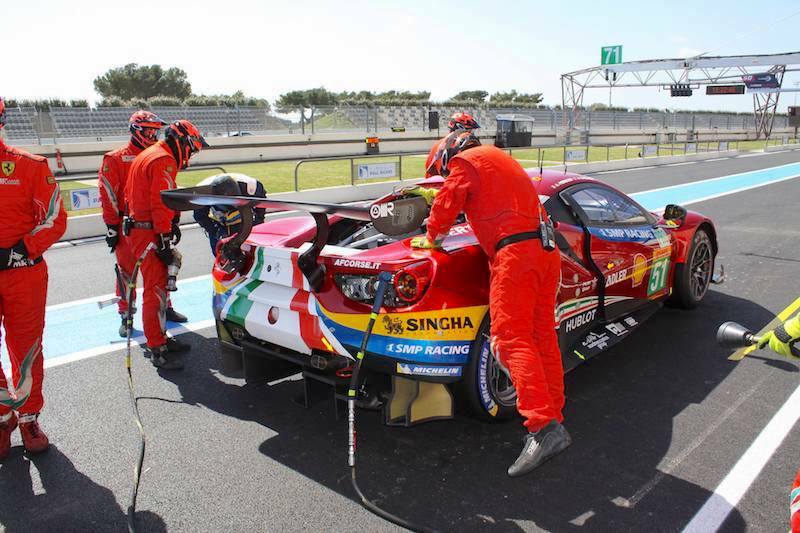 This means it is the first time in history Ferrari have not used the 458 Italia in the WEC, making way for the band new 488 to lead the AF Corse assault. 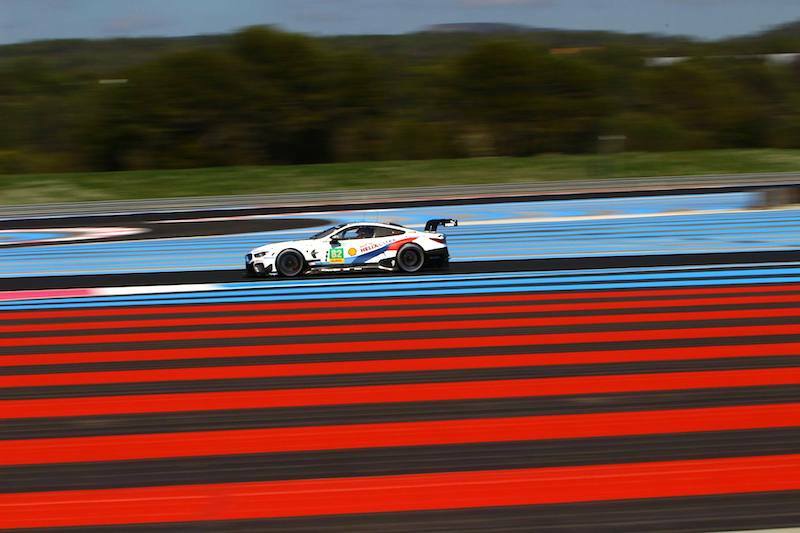 Aston Martin will also return with two cars and revised driver line ups. Darren Turner will be joining the Dane train and Jonathan Adam will be moving across to the young driver Aston which is now #97. 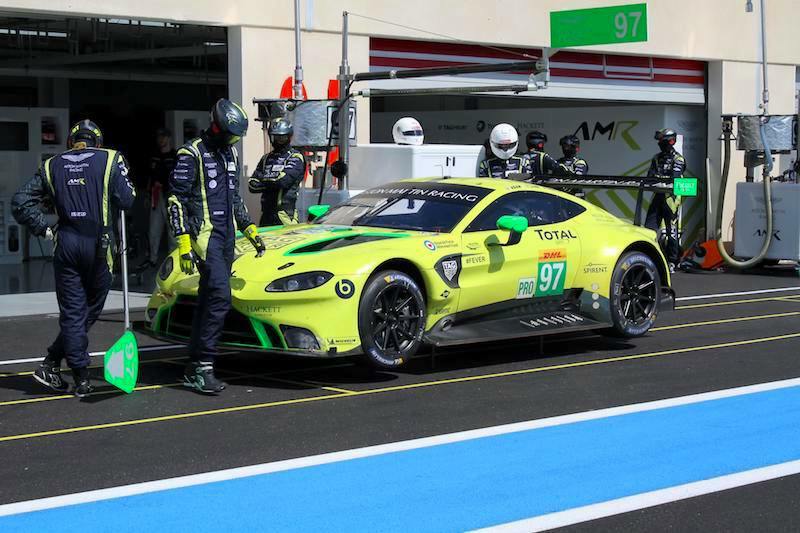 In a bold move, Aston will be the only team to run Dunlop tyres, giving GTE-PRO its first ever tyre war. 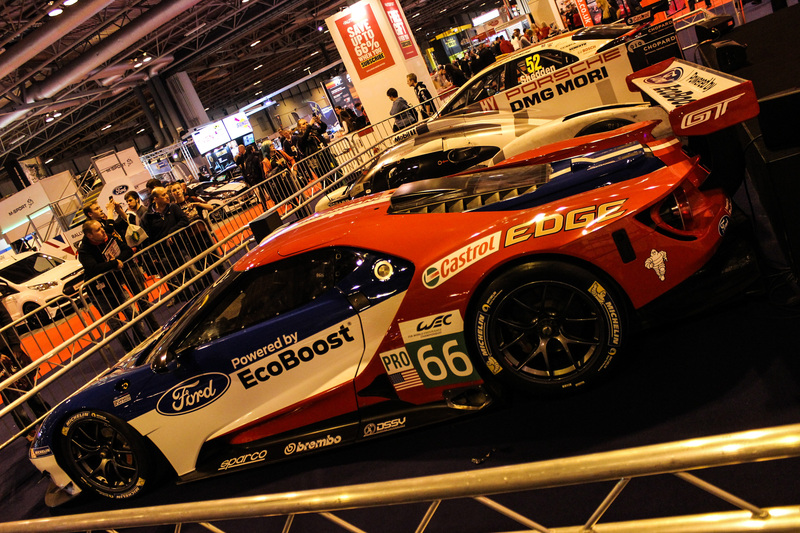 Ford, who are making their WEC debut this year have an all star driver line up in Marino Franchitti, Olivier Pla, Stefan Mucke and triple world touring car champion, Andy Priaulx. 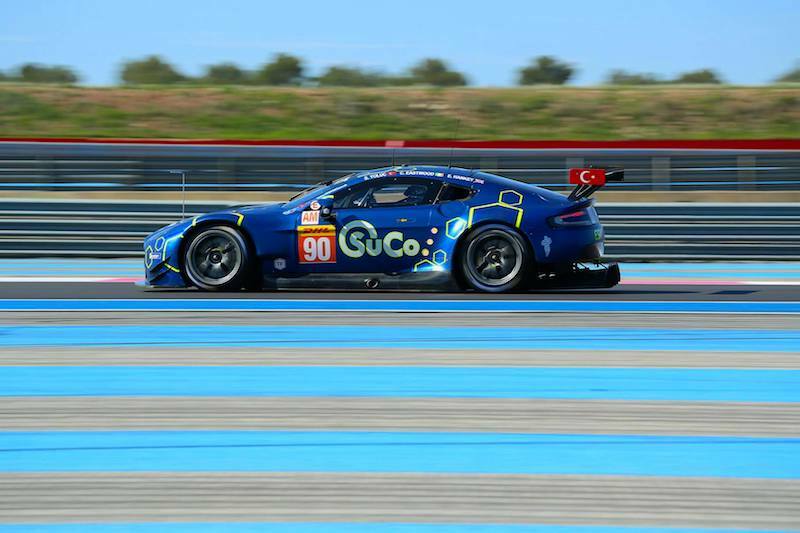 The all new GT has shown it has pace already at Daytona this year, so time will tell if they will have the reliability to challenge for the title against Porsche, Ferrari and Aston Martin. 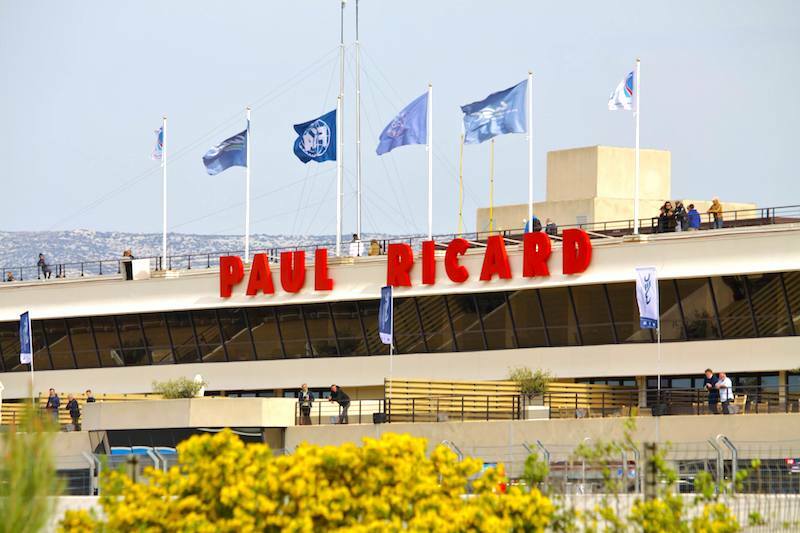 Works have been going on at Le Mans over the winter to build an extra four garages to increase the Le Mans 24 Hour entry limit from the famous 56 to a new 60. This will mean, with 60 cars confirmed for the race, that this season will see the record number of entries at the endurance classic. 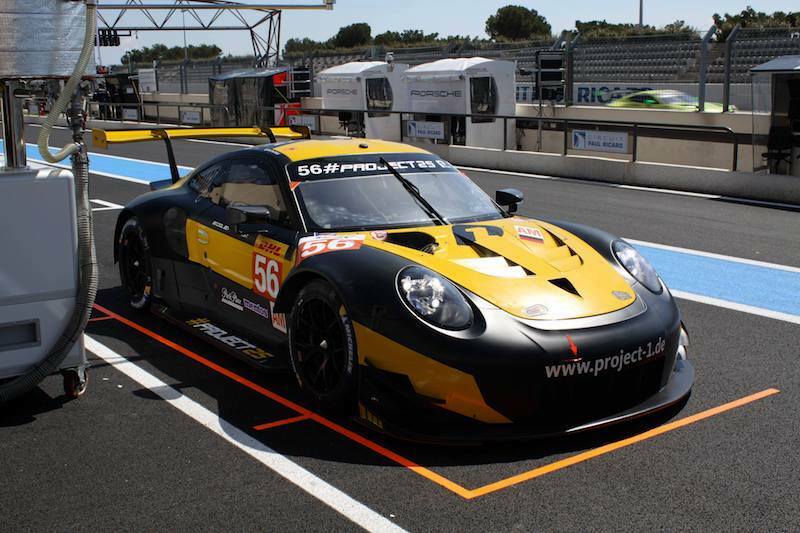 The record entry list has allowed for effort’s like Ford with their new GT, to enter four cars on the 50th anniversary of their 1966 1-2-3 finish in an attempt to replicate that finish in GTE-PRO. 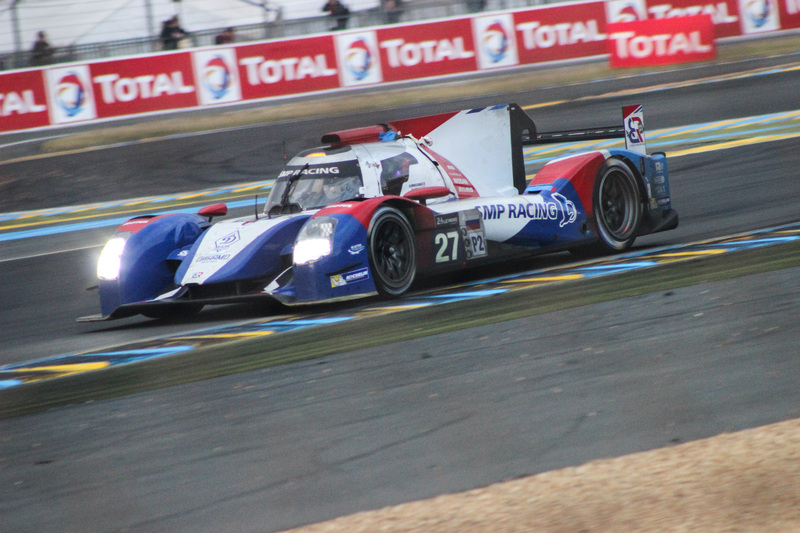 LMP1 is also looking even for the first time in WEC history at Le Mans. With Audi and Porsche back down to just two cars entered due to the Volkswagen emissions scandal, Toyota will not be out numbered for the first time in LMP1 at Le Mans. At COTA last year the calendar for the 2016 FIA World Endurance Championship was confirmed to be over nine rounds for the first time ever. With rounds in England, Belgium, France, Germany, America, Japan, Mexico, China and the Kingdom of Bahrain the championship is undoubtedly stretching it’s legs all over the world. The new circuit this season is the Mexican round at the Autódromo Hermanos Rodríguez in Mexico City. 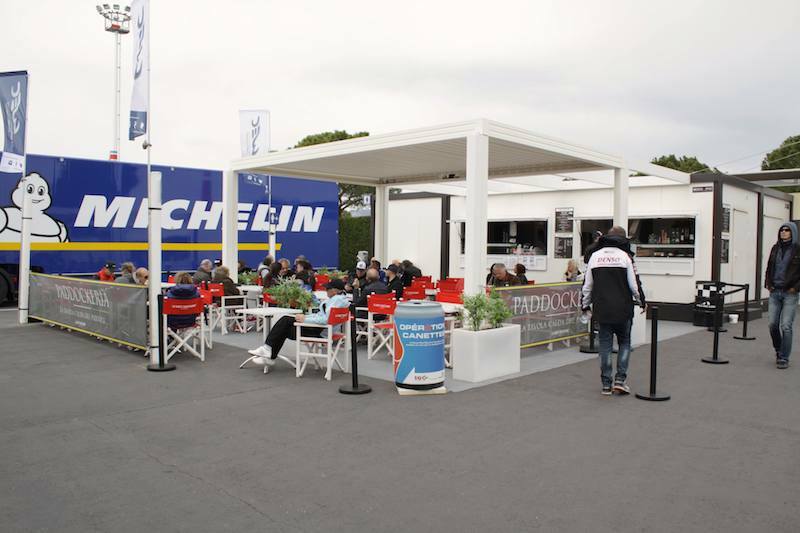 The venue which was famed for holding Formula One until the mid 90’s returned to the Formula One calendar last year with great success. 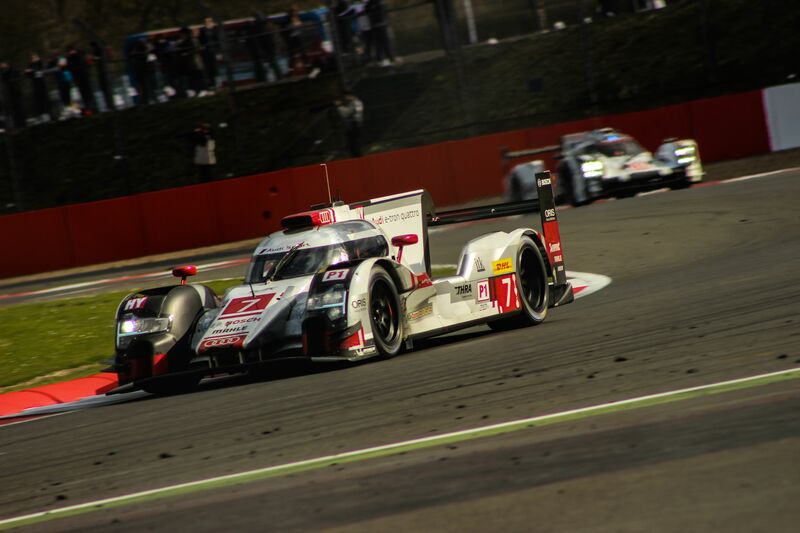 This year the WEC will get it’s chance to hold it’s debut round in Mexico. 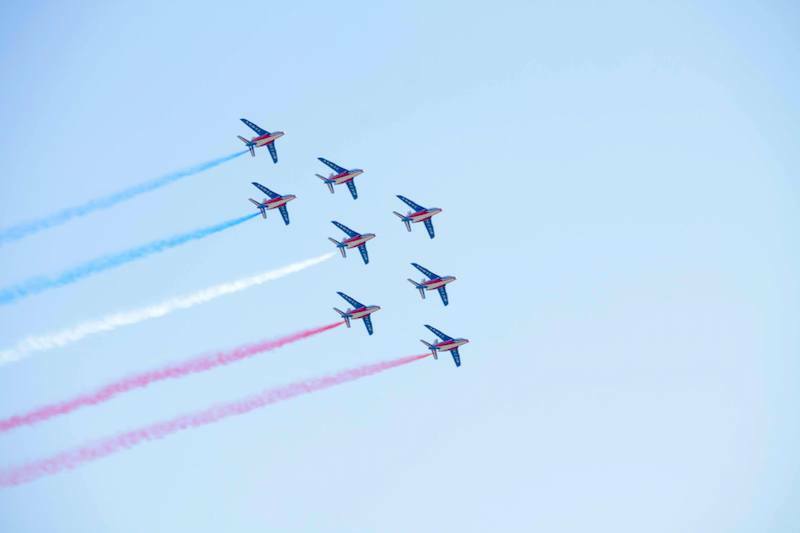 The high altitude will be certain to mix the field up and give us a great race. Bahrain will once again hold the finale on it’s fantastic grand prix circuit while at the other end of the calendar, Silverstone will keep with tradition and kick of the season in the United Kingdom. 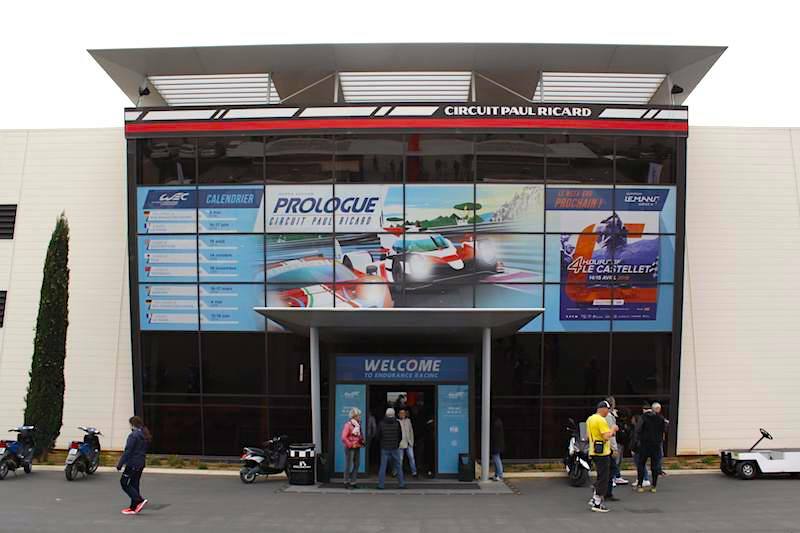 Belgium’s Spa Francorchamps is second up and will host the annual ‘Le Mans preparation’ round as always a month before the series heads to France for the endurance classic. 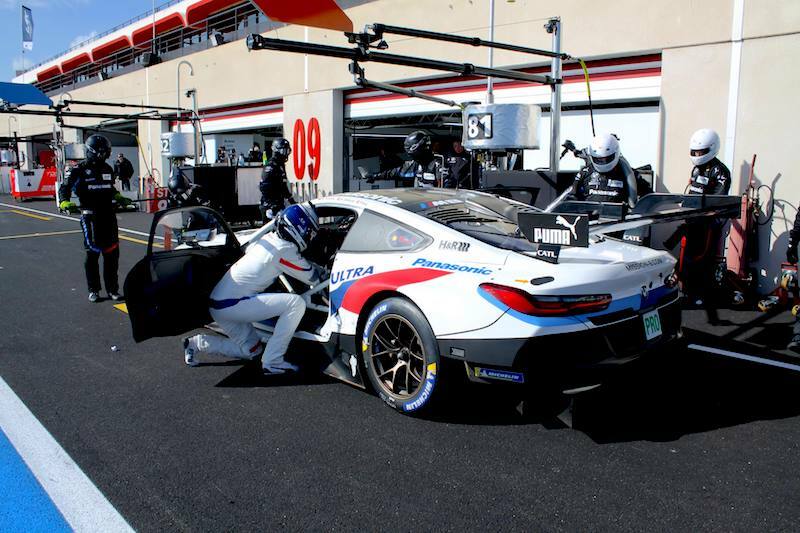 The season will get back up and running much sooner after Le Mans this year with just a five week gap until action resumes at the returning Nurburgring. Once the European section of the series is complete, a series of fly aways include the Mexican and Chinese round’s on their F1 circuits, as well as driver favorite venue the Circuit of Americas and the famous Fuji circuit in Japan. When I started reporting on the WEC in 2014, there were just four full season entries in a struggling LMP2 class, from three teams. 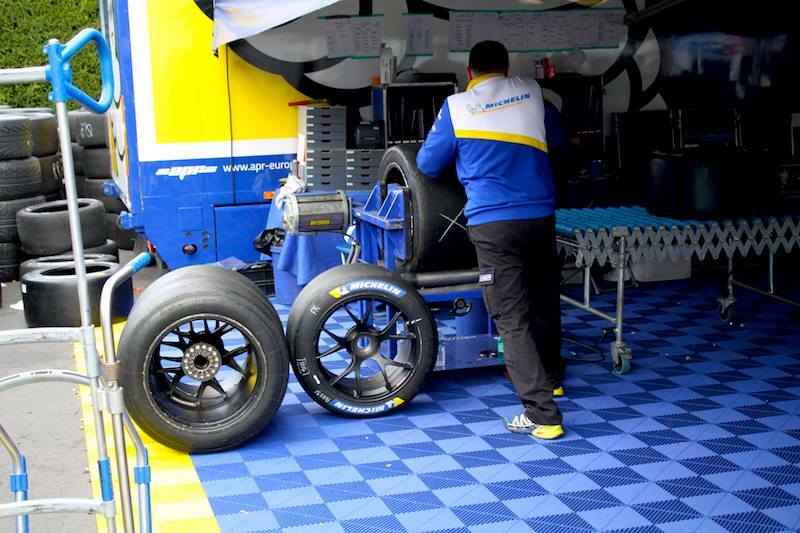 2015 saw growth in the class with the arrival of new teams such as Extreme Speed Motorsports and Signatech Alpine. For season five, the grid has grown to ten full season entries and five different models of cars. 2016 see’s the debut for F1 refugee team Manor Racing in the class with their Oreca 05s. 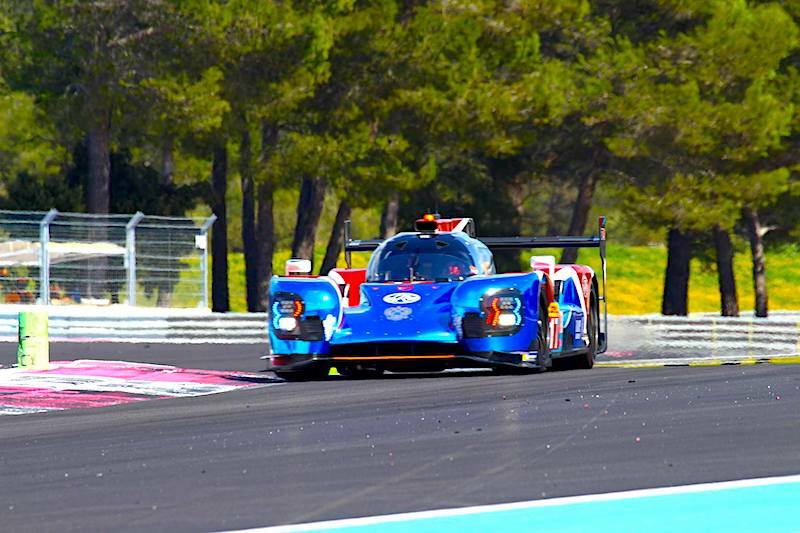 SMP Racing are also back after a season in GTE-AM with their BR-01. This season does however have an element of sadness to it. 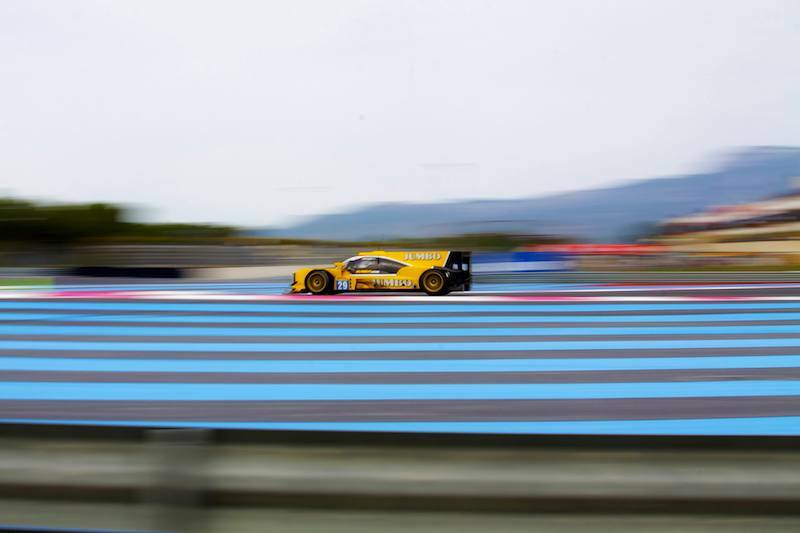 It is the last time that open top LMP2 cars will be able to race on the world stage. However, some very exciting drivers will appear in the class in 2016. Ex-F1 drivers Will Stevens will make his LMP2 debut for Manor this year, while Giedo van der Garde will be driving in the JOTA Sport run G-Drive car. Other notable names include those of Rene Rast and Felipe Albuquerque who will be driving for G-Drive and RGR Sport by Morand respectively. Another name to watch for is that of Pipo Derani. 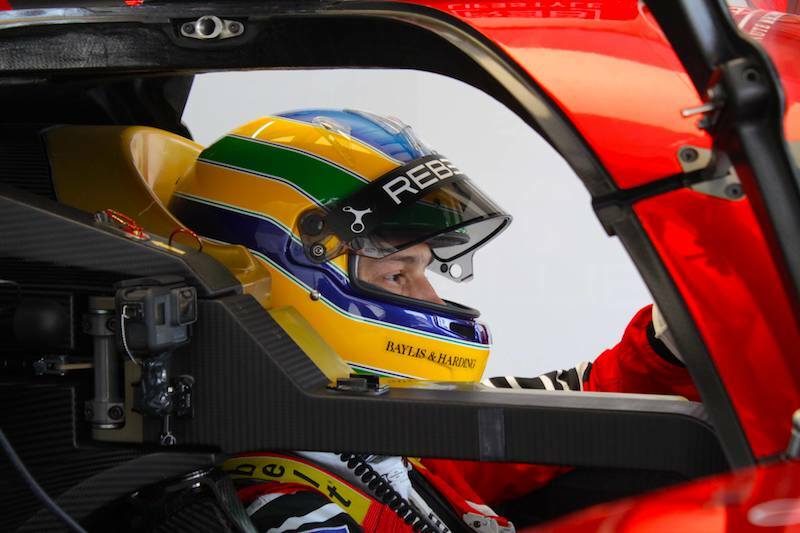 The young Brazilian has shown what he is capable of in the opening two round of the IMSA WeatherTech Sportscar Championship putting in fantastic stints to help his team, Extreme Speed Motorsports, win at both the 24 Hours of Daytona and 12 Hours of Sebring.